Seeing as this is my first blog post on here, it felt fitting we do a bit of time travel. The summer between my junior and senior years in high school, I attended the Stanford University High School Summer College program. It was there I took a 35mm black and white film photography class and got my first taste of the glory of film. And now, over six years later, I still crave it. That eight week class is the reason I shoot film today. So let's go back. Back to the Palo Alto dorm where I shot my assignments. Back to the underground darkroom where I spent hour upon numbing hour developing and meticulously printing my photos. Back to finally stepping out into the light, blinking and smelling of chemicals. Back to the time that fostered the love and appreciation of film I will always carry. 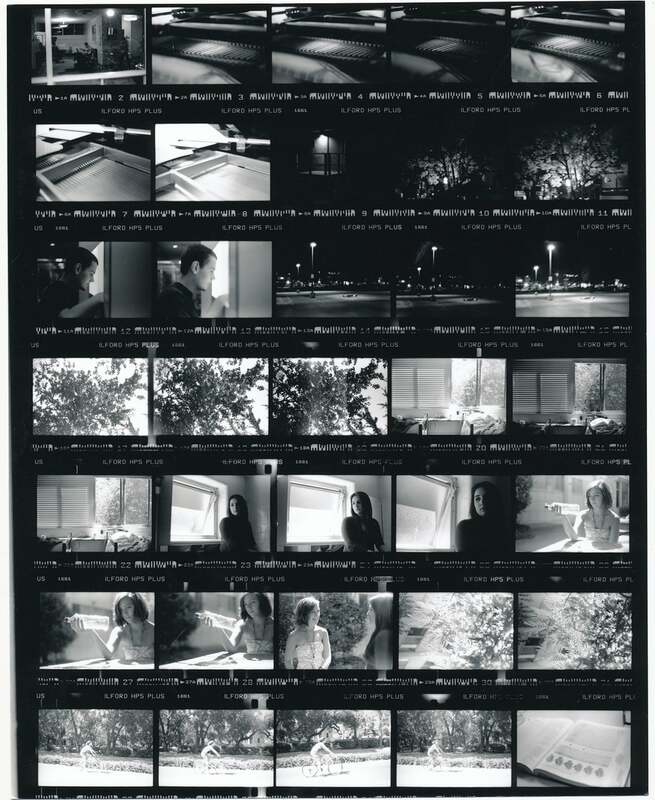 Here are some of my favorite shots, plus a few other bits of darkroom nostalgia.